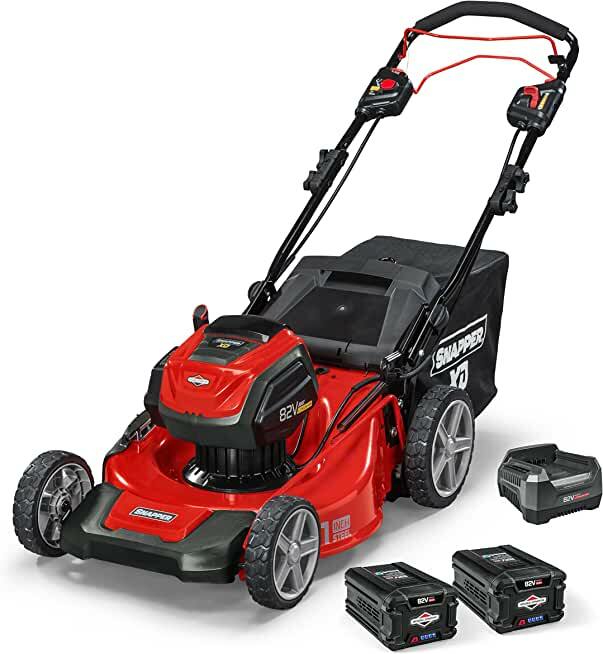 $398.00 Snapper XD SXDUC82 82V Cordless Self-Propelled Utility Cart with 3.7 cu. ft. Cargo Bed - dealepic . 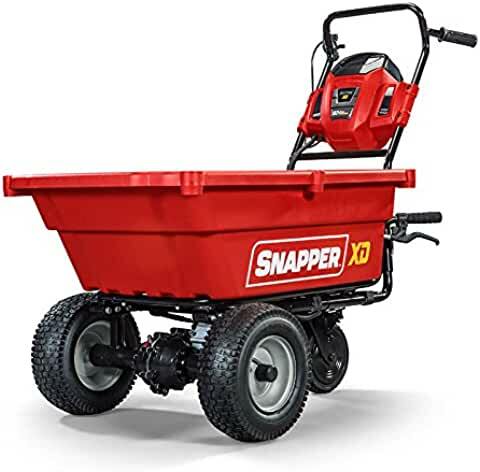 This Snapper XD SXDUC82 82V Cordless Self-Propelled Utility Cart comes with 3.7 cu. ft. Cargo Bed.